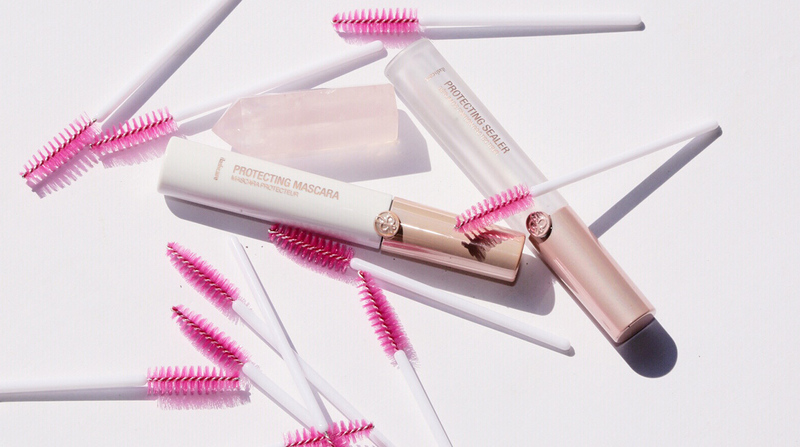 The Protect + Perfect Set has everything you need to keep your eyelash extensions in tip-top shape. 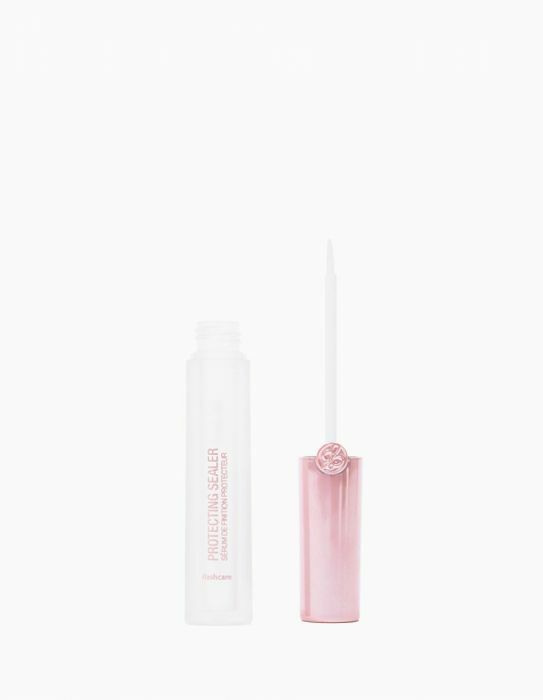 The kit includes carefully curated must-haves like the ilashcare Protecting Sealer, Protecting Mascara and Disposbale Mascara Wands (pack of 10). Esssential after care set to extend the wear of eyelash extensions. 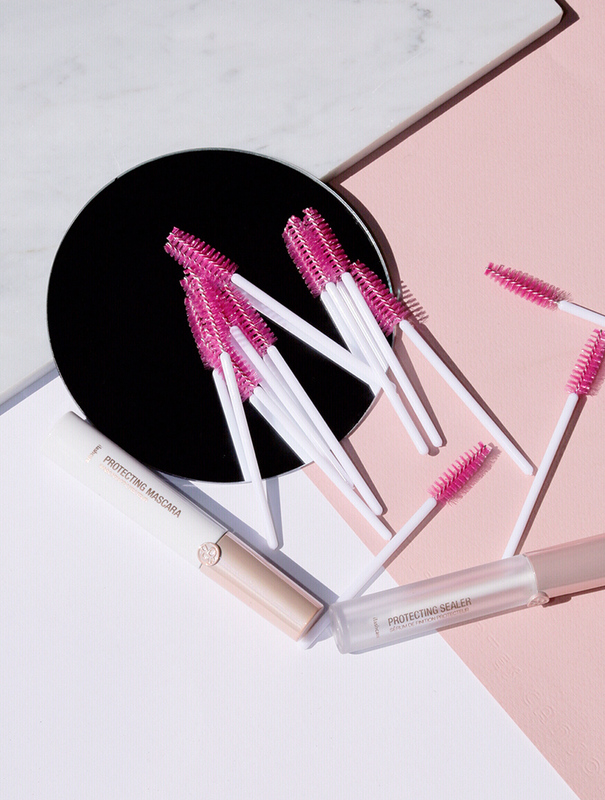 Kit includes a pack of 10 mascara wands to groom extended lashes. Protecting Sealer: Apply sparingly to the root of lashes. 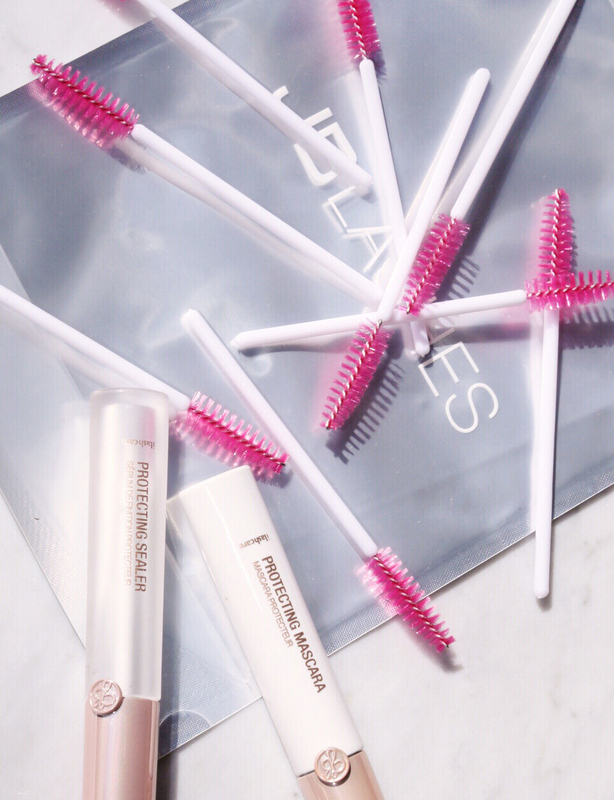 Re-apply to lashes every 3 days. 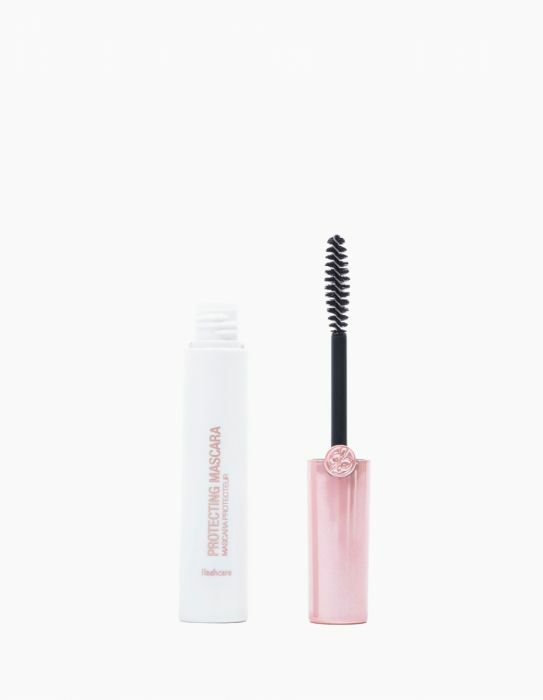 Protecting Mascara: Apply sparingly to the tips of extended lashes and NOT from the roots. Can be used daily.